Soft slides for the shower. 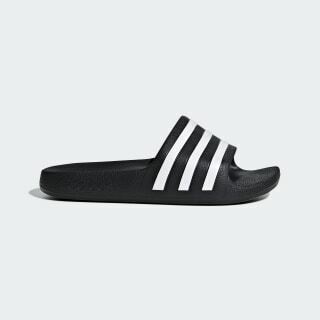 Show off their adidas DNA in these kids' slides. 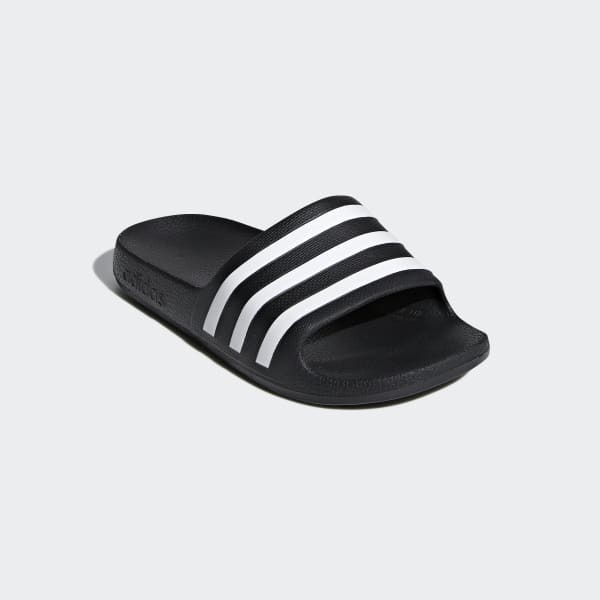 The shower-ready slides have a one-piece moulded upper with 3-Stripes across the top. A soft, cloud-like footbed is made with quick-dry cushioning for easy comfort.